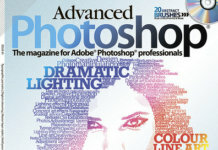 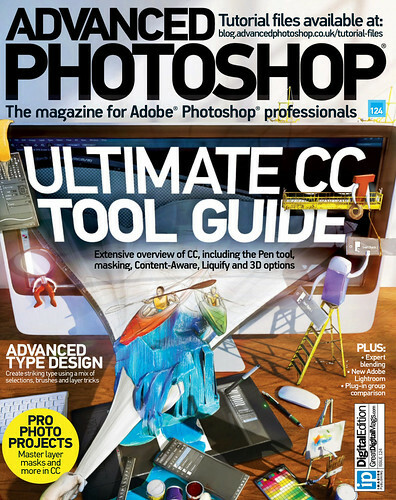 Download cool magazine “Advanced Photoshop” 2014 number 124 for the month of July for a direct link. 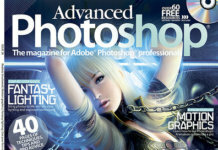 Especially for fotoshoperov provided interesting materials about image processing and editing photos. 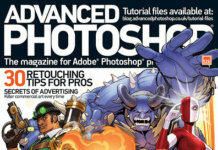 Also, on our website you can subscribe free source Photoshop.